Large river basins such as those of the Nile, Mekong and Rhine face different water challenges. 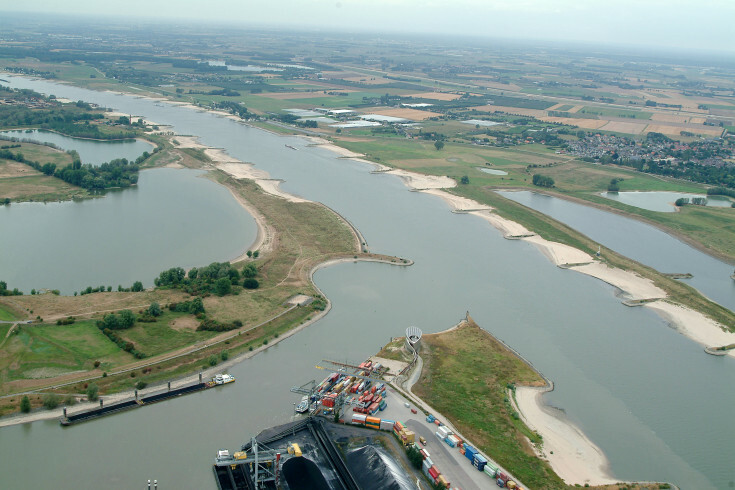 Deltares helps, among others, government authorities and NGOs to make riverbasin management plans and to devise and establish sound foundations for integrated water management. The ‘river basin management’ programme emphasises steps to safeguard adequate supplies of fresh water to all water users and water uses in the catchment, both now and in the future. Water demand for irrigation, industry, drinking water supply, power generation and nature, is increasing fast and in many regions rapidly surpassing availability. Deltares develops computer models and other tools that government authorities and water management agencies can use to design measures and make plans to balance water demand and availability. It is important to be able to predict how a river basin will behave in response to changes in order to anticipate to developments like climate change and population growth. Deltares is developing a generic model system that can be used for river basin planning. The system can be used to calculate water availability under specific climate conditions. The system also analyses how different requirements can be combined, for example by predicting demand for electricity on the basis of weather forecasts. It is then possible to calculate how hydro-electric plants can generate energy as efficiently as possible while, for example, maintaining river levels that are adequate for shipping. In time, all the modules in this computer model will be made available through open-source software. In collaboration with government authorities, NGOs and local people, Deltares drafts water plans for whole countries or large riverbasins. The plans describe how water management agencies can optimise freshwater supplies and provide water to all the users and for all the uses and at the same time minimize the impacts on the environment and the socio-economic conditions. For example, we have drafted national water plans for Egypt and Mongolia, as well as for large river basins in Indonesia. The possibilities and challenges in large river basins are always mapped out in collaboration with local partners. Deltares invests in maximising the involvement of stakeholders and we transfer all knowledge to local experts, both on location and by means of training in the Netherlands. In that way, we help to ensure that our local partners can actually implement the water plans.